You’ll get (2) 20 minute, (1) 25 minute and (3) 60 minute recorded stretch classes. Relax! Release! Refresh! Rejuvenate! Rejoice in your newly found flexible, fluid, beautiful body you’ll create when doing these floor stretch classes. These classes a a fusion of stretching, strengthening, balance, toning and even brain balancing. You’ll get (4) 30 minute, (1) 35 minute, (1) 60 minute combo classes. BONUS! (3) 15 minute floor classes! Fun classes you’ll enjoy! 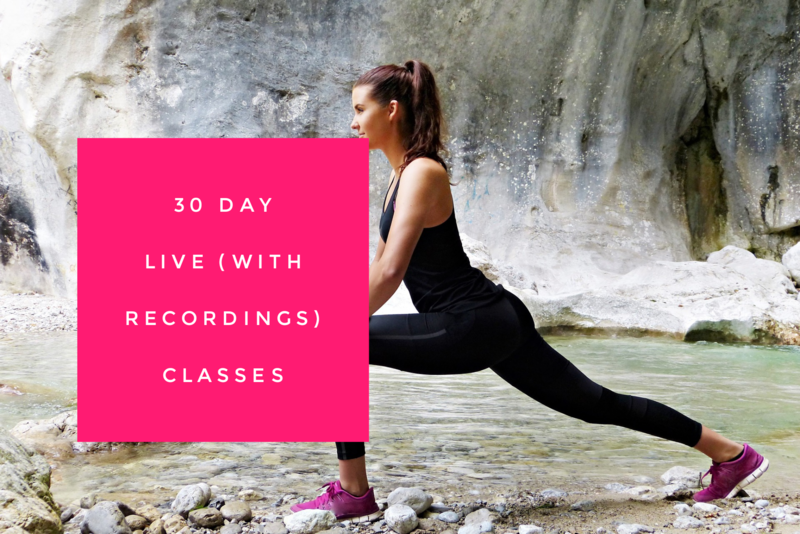 This package give you access to ALL the live classes (including the recordings) for the next 30 days! What a wonderful gift to give yourself. The gift of movement! With this class package, you can come and join any 6 live classes during the month. 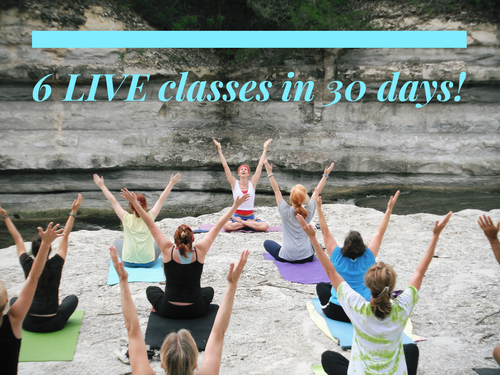 This gives you the flexibility to join the classes you want around your busy schedule. 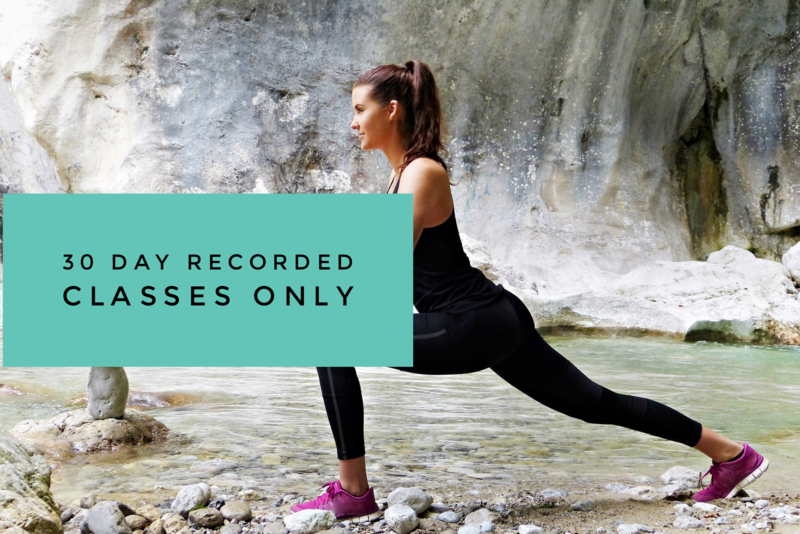 This package gives you access to ALL the class recordings for the next 30 days. What a wonderful gift to give yourself. The gift of healthy movement! 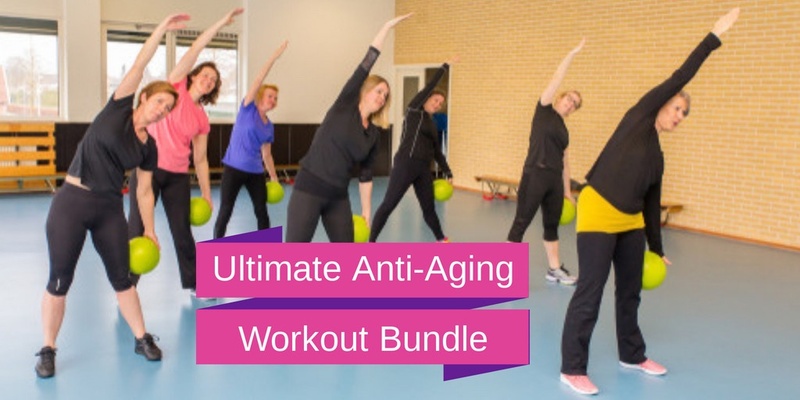 The ULTIMATE Anti-Aging Workout Bundle! Relax and Release those tight muscles, sculpt your body using muscle lengthening and take that beautiful, vibrant body off for a fun walk. 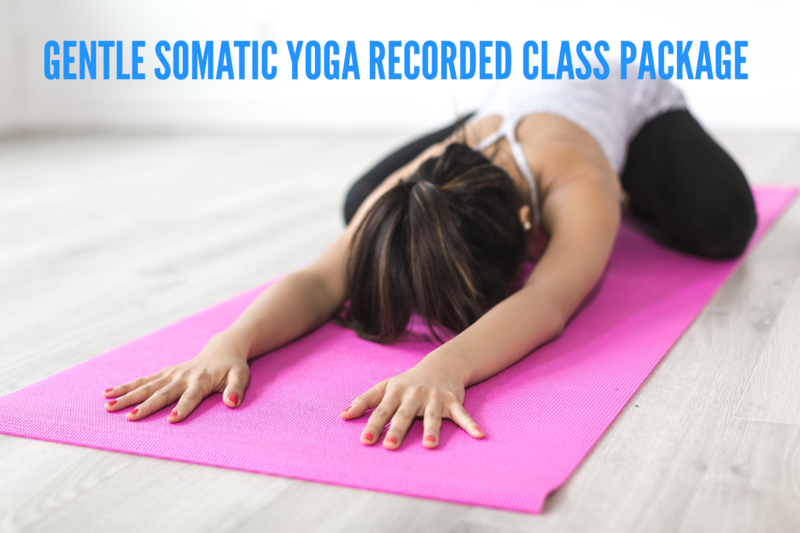 Get all 3 recorded class packages and enjoy a discount!